Faculty Dean Professor Shitij Kapur will be holding roadshows for staff at our six schools in late February and early March. 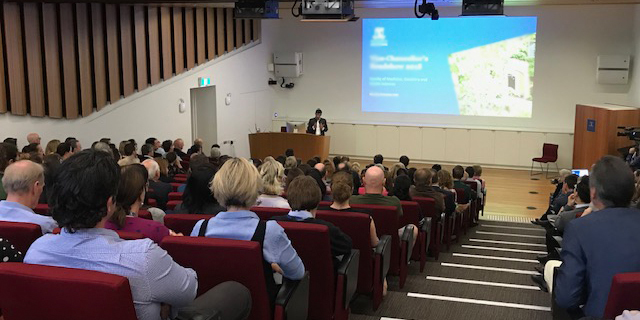 At each roadshow, Professor Kapur will open with some insights into the Faculty’s strategic priorities, major initiatives underway, and new University-wide developments. There will also be time set aside for discussion on issues important to staff and where questions or concerns can be raised. To register your attendance, please click on the relevant link below. Please note: live streaming will be available for this roadshow as many staff are located in campuses throughout Victoria. Details to come.